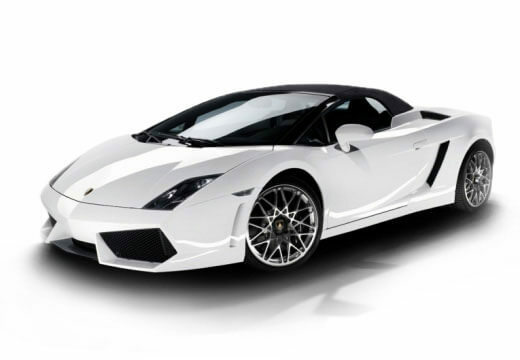 Lamborghini is one of the world's best known brands and heavily involved with the tyre industry. They work with leading tyre manufacturers to ensure that the original equipment tyres fitted to their cars are of the highest standard – in terms of both performance and safety. With so many Lamborghini vehicles on the road the choice of tyres appropriate for fitment is quite vast. In this section you will find some of Lamborghini’s top selling models, with information as to which tyres are ideal for fitment.